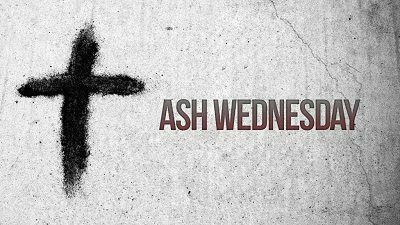 FEBRUARY 14 – This year, Ash Wednesday and Valentine’s Day shared the same day. Holy Trinity hosted Eucharist services at noon and 7 p.m. The Gift of Ashes were available at each service.